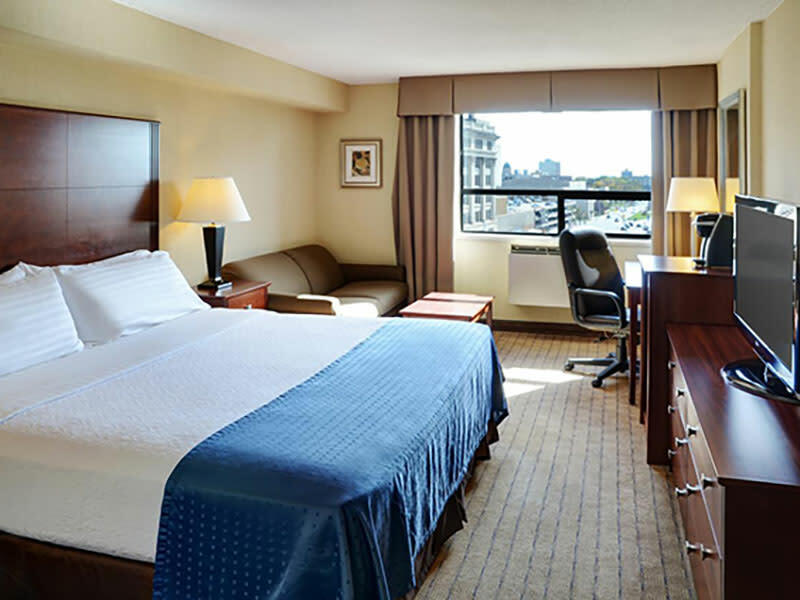 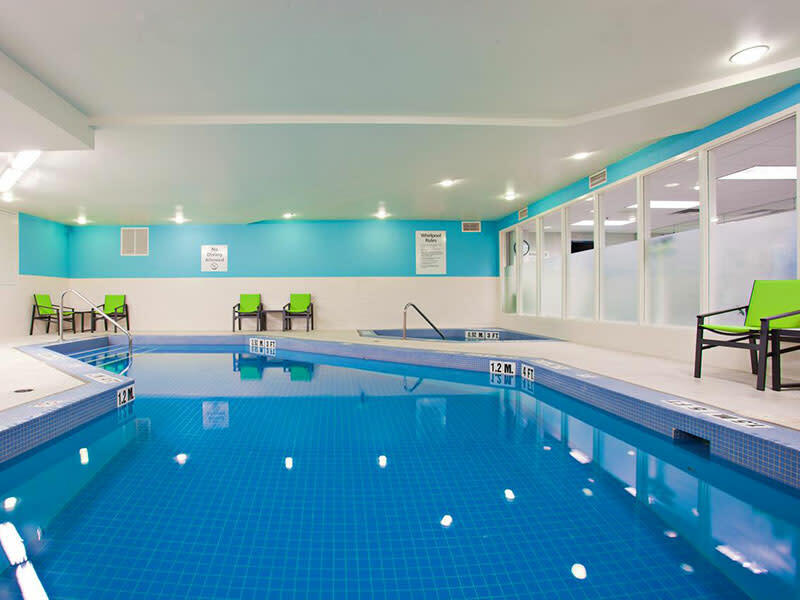 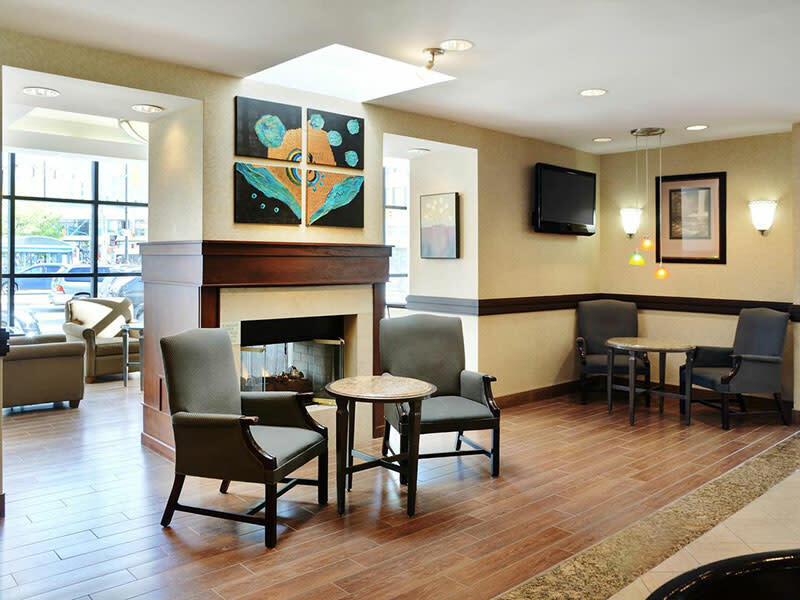 Stay and experience the newly renovated jewel of a hotel in the heart of downtown Winnipeg! 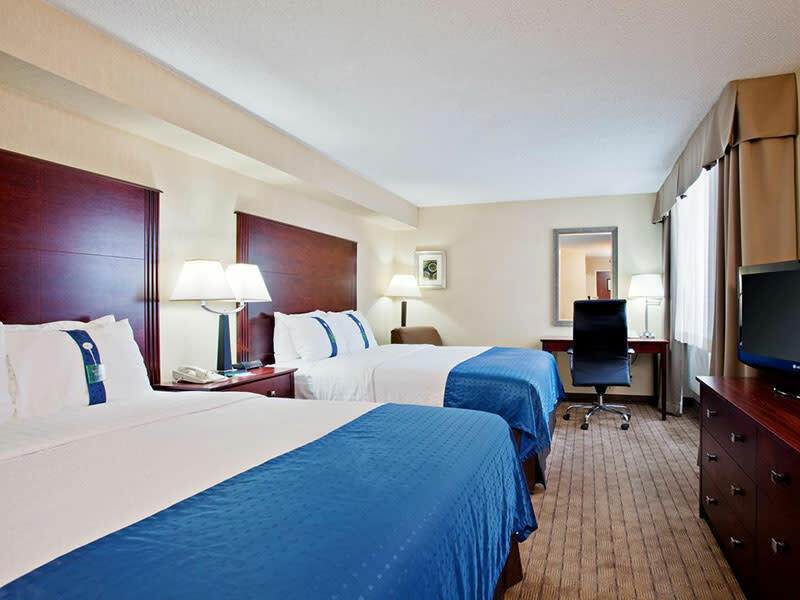 Everything from the Peppermill Café, to the guestroom bathrooms has experienced a refreshed look. 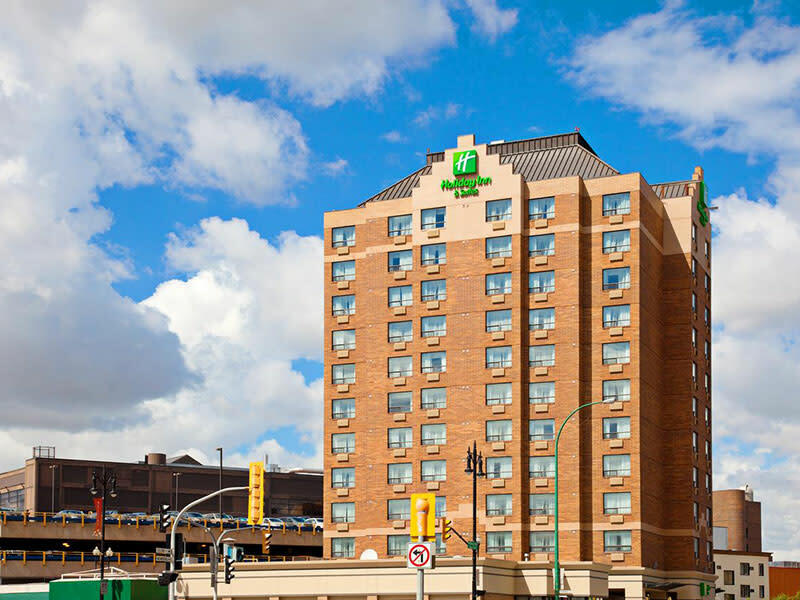 From the moment you arrive to our guest rooms and everything in between – you’ll see and feel the relaxing environment at the Holiday Inn & Suites Winnipeg Downtown. 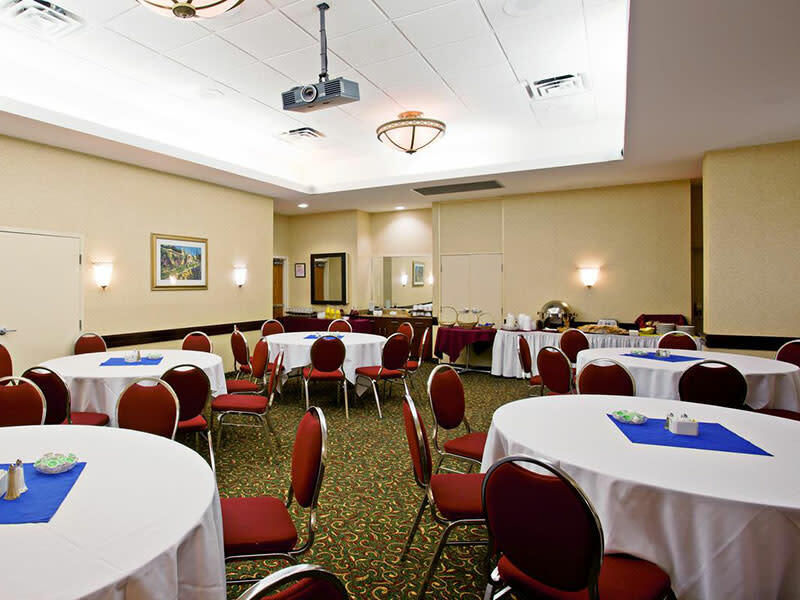 Perfectly located in the heart of the financial and art’s district, attractions located minutes from our hotel include the Downtown Skywalk, connecting all of downtown through indoor access, Winnipeg Convention Centre, the University of Winnipeg, major corporate and government offices, MTS Centre (home to NHL Winnipeg Jets Hockey), Canadian Museum for Human Rights, City Place Mall, Portage Place Shopping Centre and The Hudson Bay Company. 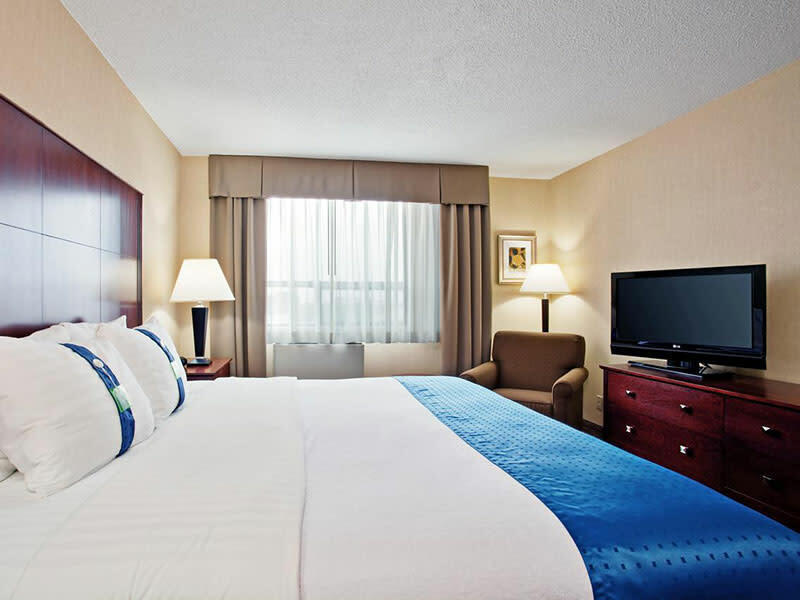 Catch the Rapid Transit from the hotel directly to the University of Manitoba and Investors Group Field for concerts or Bomber games.